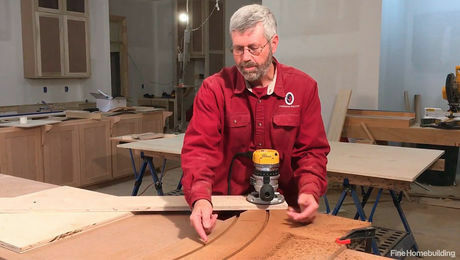 Installing vinyl corner bead is quick and easy. Here’s how to do it. 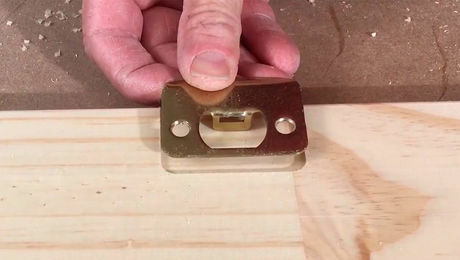 Cut the corner bead to length using snips or heavy-duty scissors. As with other beads, it should sit 1/2 in. above the floor to prevent cracking if the building settles. Where corner beads meet, cut back the flanges to prevent overlaps. Dry-fit to verify lengths and angles are correct. Make sure all surfaces are clean and free of dust before installing the corner bead. To install, spray adhesive to both sides of the corner, moving steadily to get an even coat. Check the instructions on the can to see how far away to hold the spray nozzle from the surface. Apply adhesive to the inside of the bead in a similar fashion. Once the adhesive is tacky, install it on the corner, and apply pressure along the entire length of both flanges to bond the adhesive. A spackling knife or roller can help with this process. Once the adhesive cures—usually within about half an hour—the bead is ready for drywall compound. 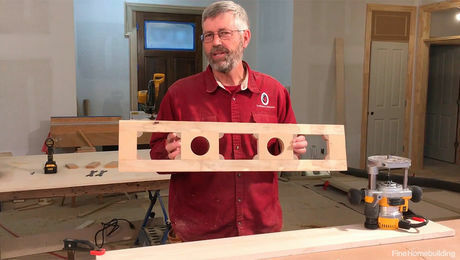 The video omits the importance of keeping the bead aligned with the theoretical corner. 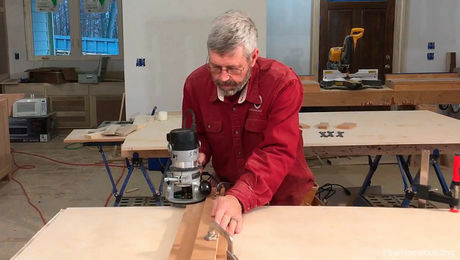 If you're not careful, the corner of the bead can kind of spiral around the intersection of the drywall planes.